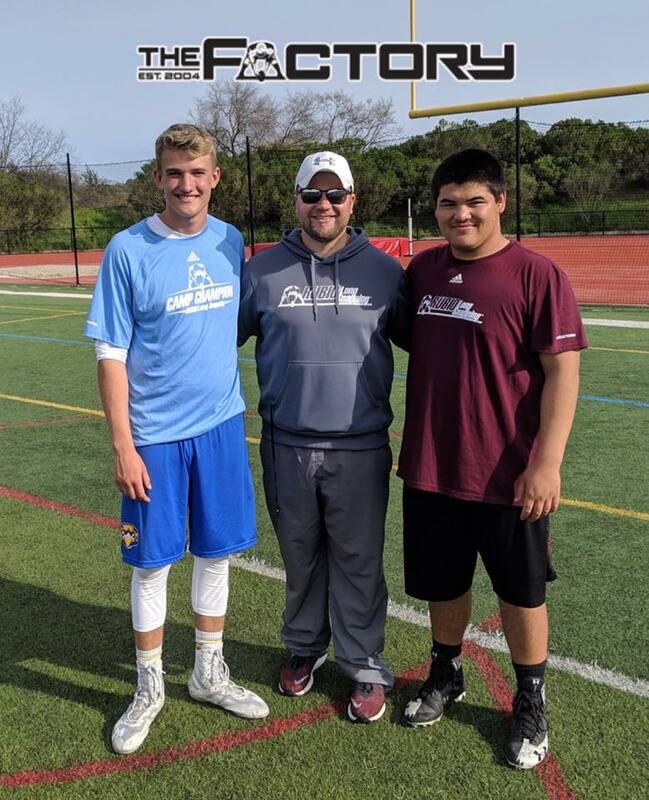 Rubio Long Snapping traveled to the Danville, CA on March 24th, 2019 for their very first NOrthern California camp. Rubio Long Snapping still has stops this Spring in AZ, TX, IL & GA with everything leading into the biggest and best Long Snapping event in the world: VEGAS XXXIV in May! Long Snappers from all over California and Canada traveled to this camp to get the best instruction and exposure in the world of Long Snapping. The camp was a great time had by all with an excellent group of Long Snappers and parents. Congratulations to the winners of the Rubio Long Snapping Spring Camp in Northern California, Ryan Bill (overall) & Davis Salom (speed)! As you know, at every Rubio Long Snapping camp, the Long Snappers are tested to receive an RSI score. This is the most accurate and fair way to test a Long Snapper. 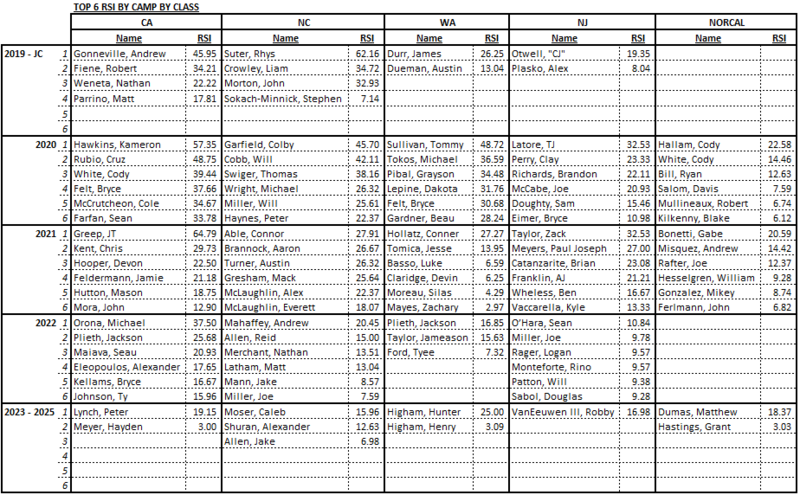 Here are the RSI Scores from the Northern California Camp…..